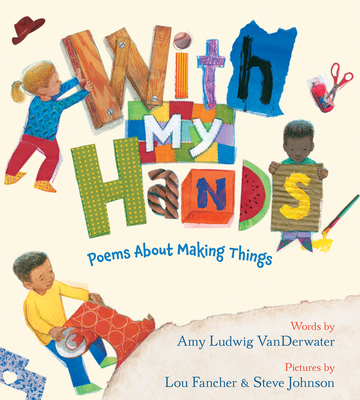 Amy Ludwig VanDerwater is a poet whose work has appeared in magazines and children's anthologies as well as picture books. She earned her MA degree in Curriculum and Teaching from Teachers College, Columbia University, and teaches writing in schools nationwide and at her blog, The Poem Farm. Amy lives in Holland, New York, with her family, animals, and books. Visit her online at amyludwigvanderwater.com, on Twitter @amylvpoemfarm, and on Instagram @amyludwigvanderwater.